We have proudly focused on high quality from day one in the area of home construction, craftsmanship and general contracting services and also place much effort into staying ahead of the curve by being open to implementing new building techniques and technology as they develop. 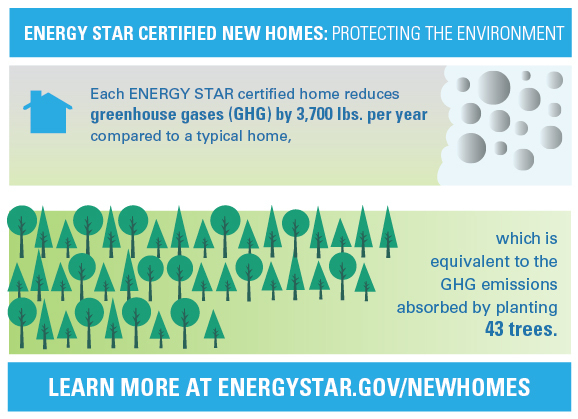 The Energy Star Stamp, as we all have come to recognize, is thefamiliar and trusted symbol for energy efficiency. This 20 year old mark, now identifies new homes and the products within the home that areenergy efficient as well as offering the features, quality and performancethat today’s homeowners desire, deserve and expect. 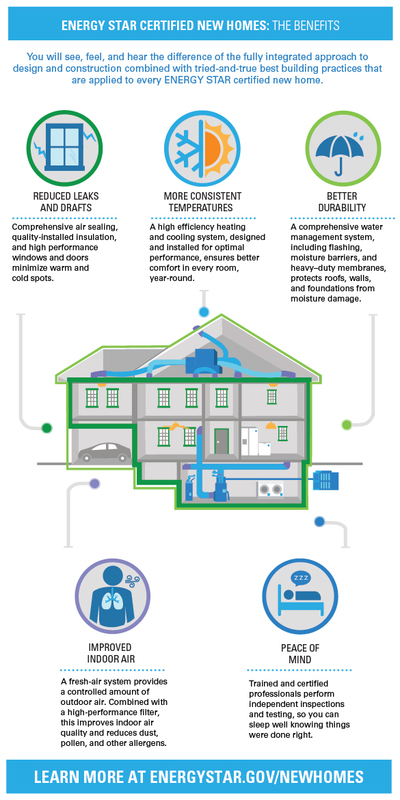 While it is easy for any builder to claim that their homes are energy efficient,Oakley Construction Ltd, as a registered Energy Star Builder / Partner, backs that up with verification by an Independent Home Energy Rater. 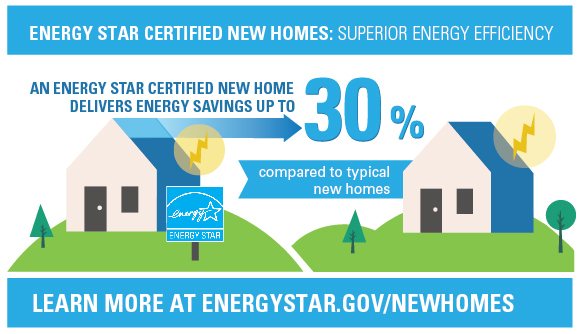 The Rater conducts the required Energy Star on-site inspections and specialized testing to verify the performanceof the energy efficiency features incorporated into your new home.